Ever wonder what the view from an airplane cockpit looks like? 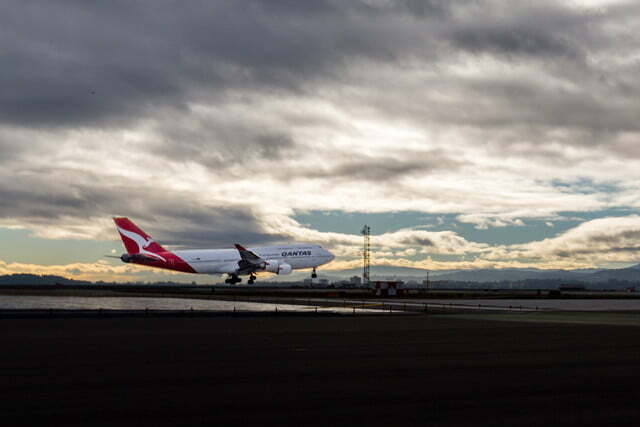 Qantas recently created this time-lapse video of flight QF73 landing at San Francisco International on December 18. The video, shot on a GoPro, shows the point-of-view from the pilots of the Boeing 747-400, flying over San Francisco and landing at the airport after a 14-hour journey from Sydney. 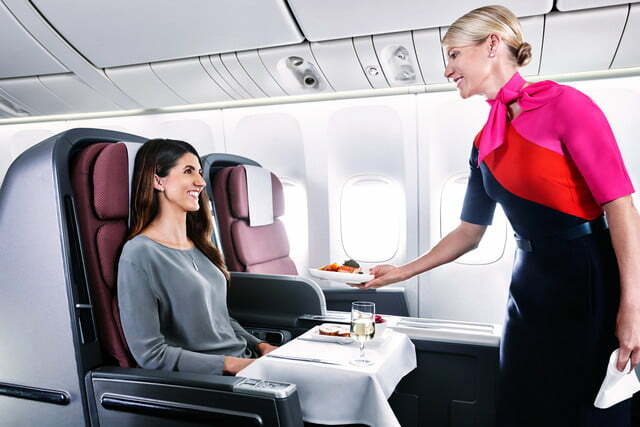 For the airline, the occasion is significant in that it marks the return of direct Qantas flights between Australia and San Francisco. 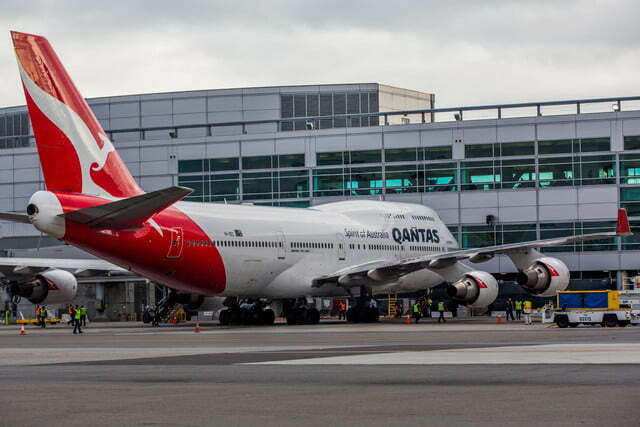 Qantas ended the route back in 2011, due in part to the global economic downturn – despite the city being the airline’s first U.S. destination. Mayor Ed Lee dubbed December 18 as “Qantas Day” in the city (sorry kids, it’s not an official holiday, so school is still in session). 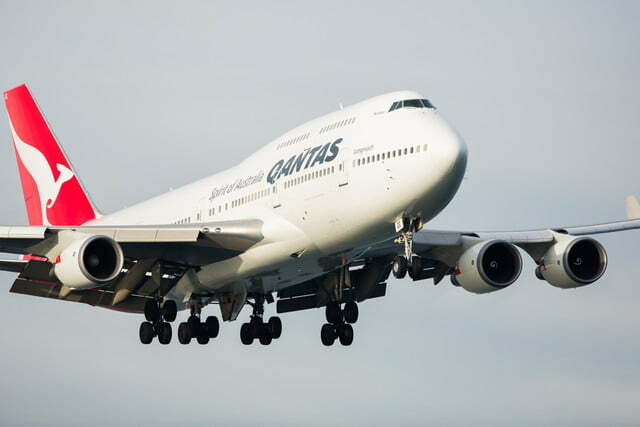 The route, which scales up to six flights a week starting in January 2016, will utilize a refreshed 747-400. 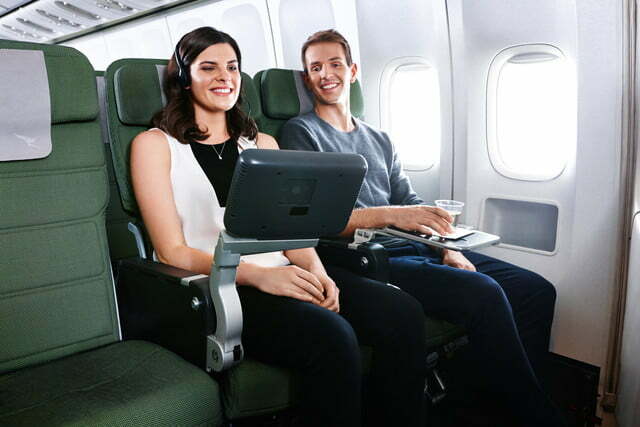 Although it isn’t the double-decker Airbus A380 it uses for its Los Angeles and Dallas routes, Qantas says the 747 has been redesigned the amenities to feel like the A380 (fashioned by the renowned and the now-at-Apple designer, Marc Newson). There are 1,500 options of entertainment (you’ll need it for such a long flight) and noise-canceling headphones in the premium economy and business cabins, as well as menus inspired by California chef, Alice Waters, and amenity kits from Kate Spade and Jack Spade for business class passengers. 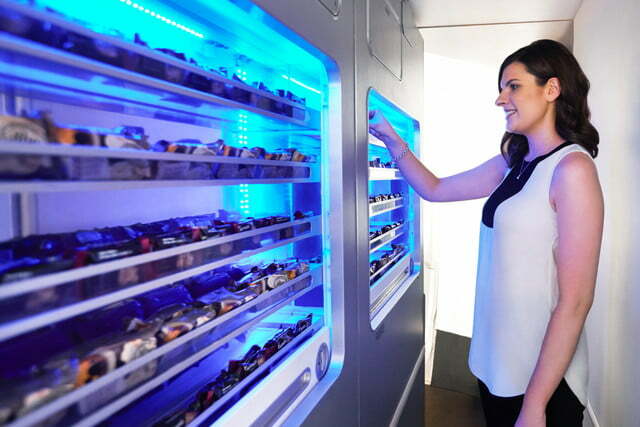 What we like about the economy section is the self-service snacks and drinks bars – no need to wait for the carts to roll around to get your beverage. Wi-Fi, however, is noticeably absent, and power outlets are only available to those in business and premium econ. If you’re looking to get to Oz in 2016, Qantas is offering special fares on this route today (December 21). Creating time-lapse with a GoPro camera is relatively easy. There is a shooting mode that shoots images at set intervals. Just mount the camera and press the shutter button, and off you go. Because action cams have limited battery life, and depending on how long of video you’re shooting, you’ll need to keep the camera charged (use a portable USB battery) and use a high-capacity card (up to 64GB). For nighttime time-lapse, check our guide. If you’re looking for a GoPro, we like the Hero4 Silver. Of course, you can find plenty of similar cockpit videos on YouTube. Our favorite is this 14-minute-long video from PilotsEye.tv, of Lufthansa LH454, the maiden flight of an A380 originating in Frankfurt and landing in San Francisco. 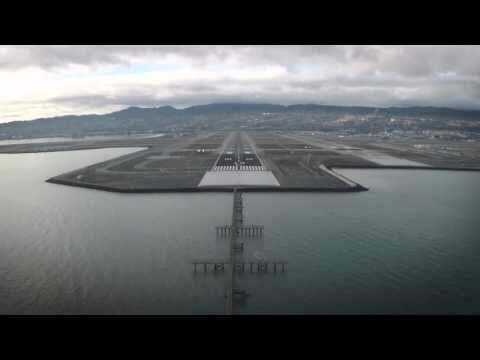 The video shows the interactions inside the cockpit, flyover of the Bay Area, and the approach and landing.